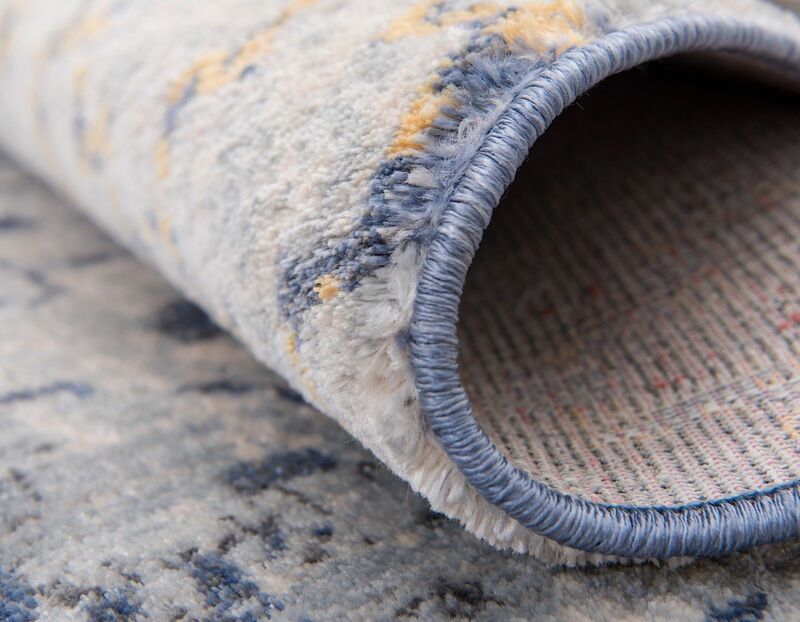 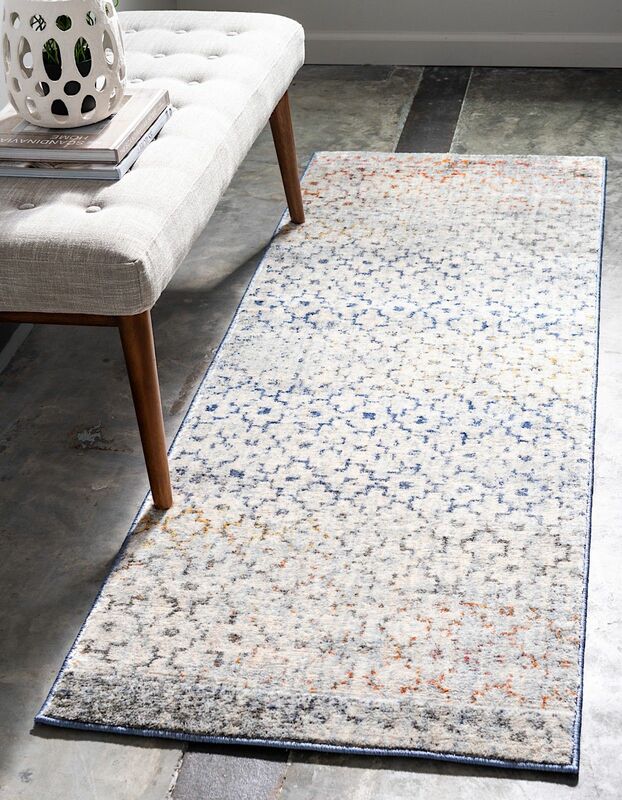 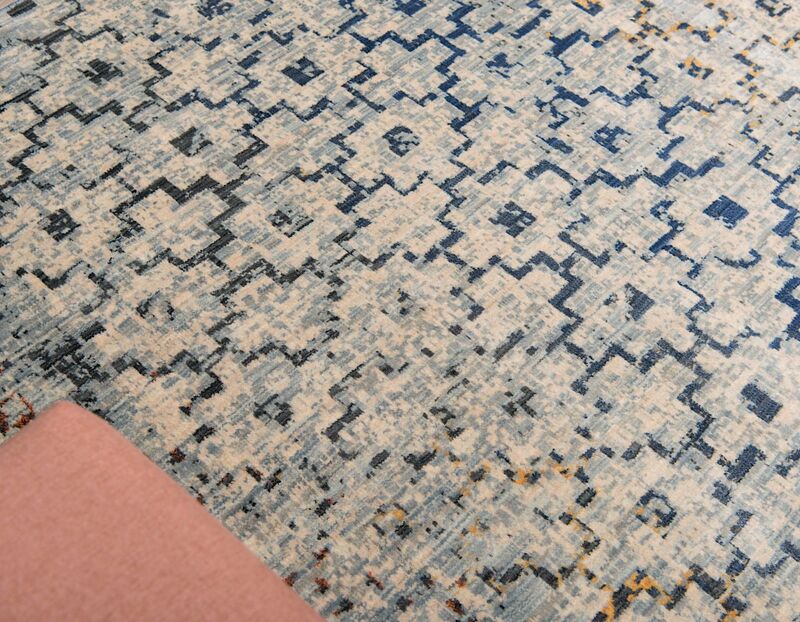 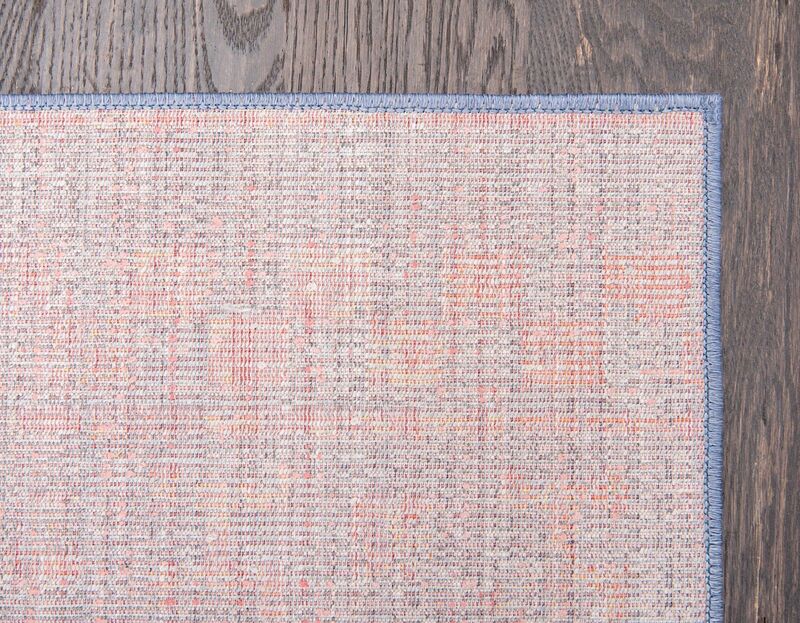 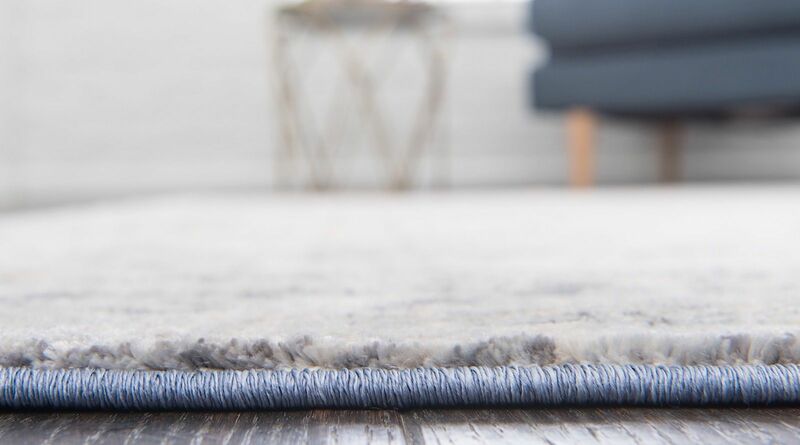 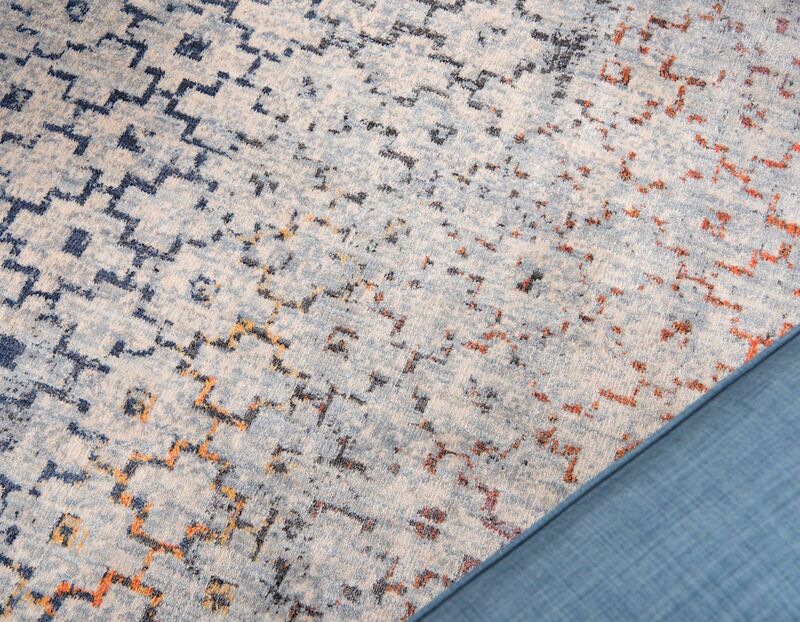 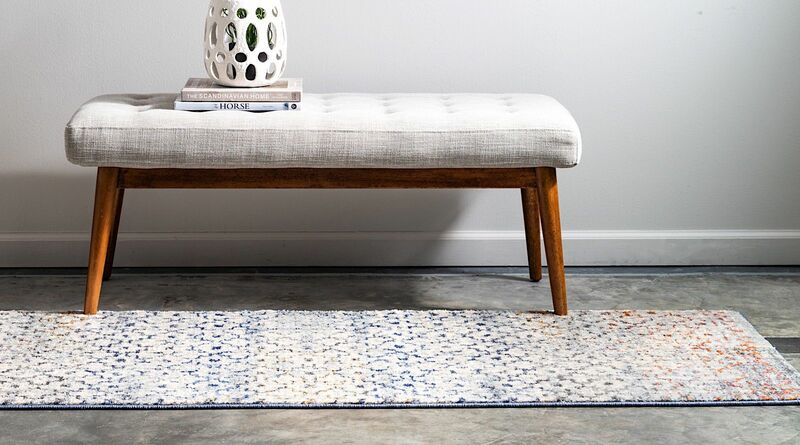 Embodying both texture and trend while allowing for an exquisitely graceful appearance the divine rugs of the Theia collection can easily update any space. 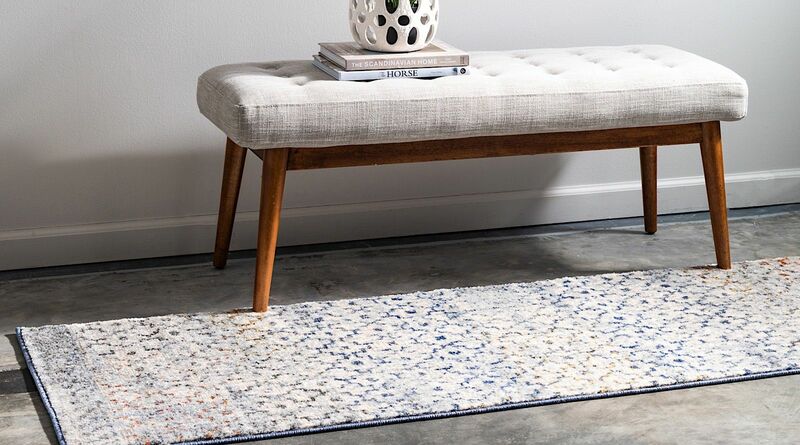 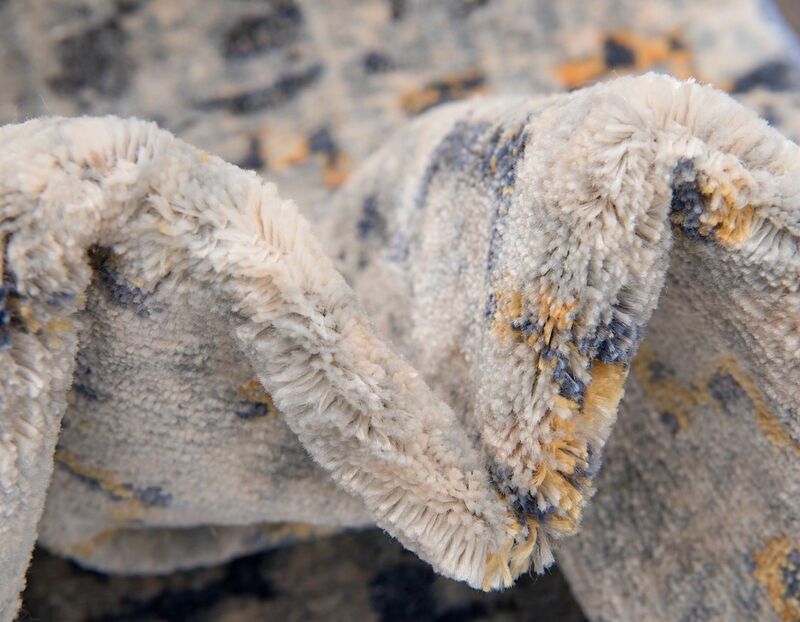 The brilliant texture and striking coloring found within each of these pristine pieces will allow any space to radiate a chic and elegant charm. 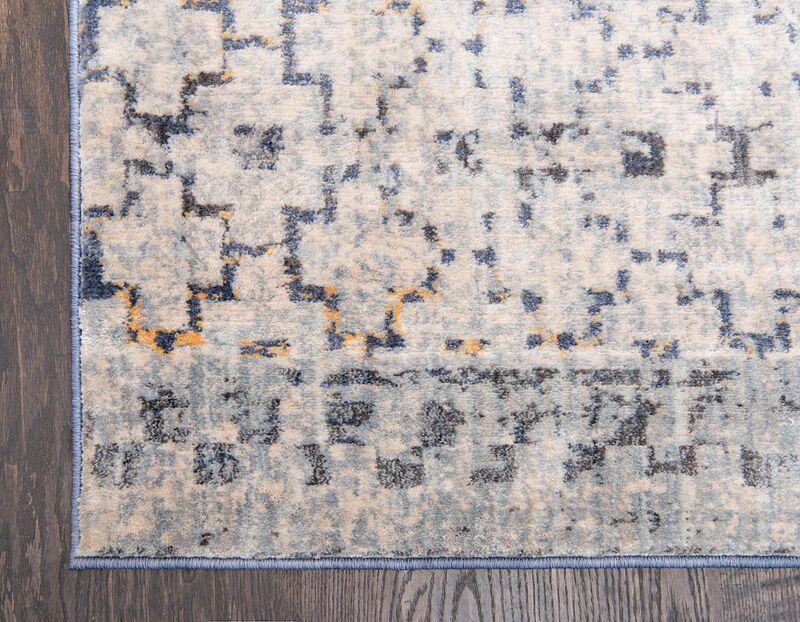 Find a new favorite in Theia.